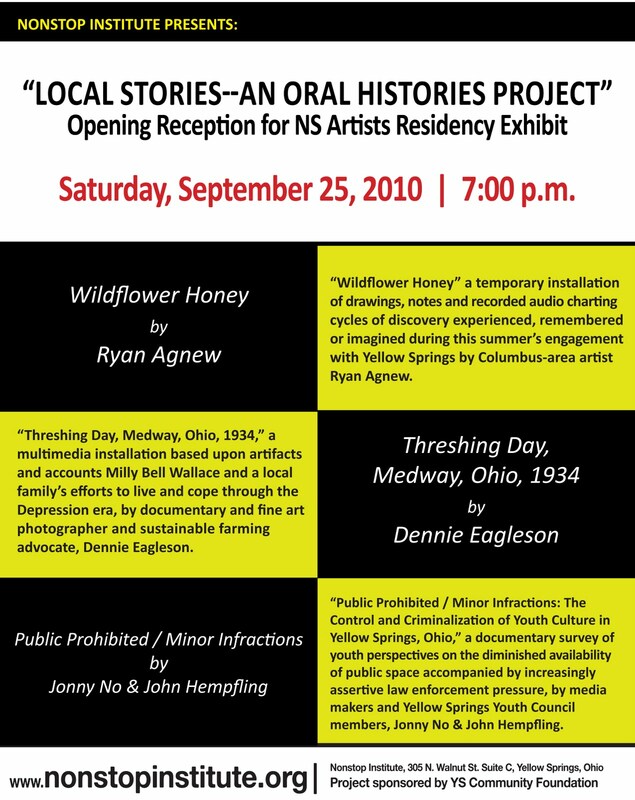 This Saturday evening, September 25th, the Nonstop Institute welcomes all to its “Local Stories--an Oral Histories Project,” opening with works by Ryan Agnew, Dennie Eagleson and Jonny No & John Hempfling. During this summer’s residency program (made possible in part by the generous support of the Yellow Springs Community Foundation) our guest artists have developed a varied set of responses to the oral histories theme. 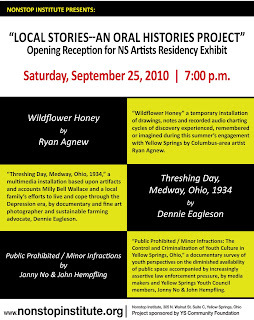 Along with individual choices in media and method, each brings a unique approach to the topic of ‘local stories,’ capturing and creating personal narratives and perspectives outside of center that otherwise risk falling through the cracks, attending to personal and collective memory, meaning, imagination, and the legitimacy of voice. “ Public Prohibited / Minor Infractions: The Control and Criminalization of Youth Culture in Yellow Springs, Ohio,” a documentary survey of youth perspectives on the diminished availability of public space accompanied by increasingly assertive law enforcement pressure, by media makers and Yellow Springs Youth Council members, Jonny No & John Hempfling. Collectively and individually these artists and their works endeavor to expand and thoughtfully contribute to the public dialogue of our community. Please come to the opening and join in the discussion this Saturday evening beginning at 7 at Nonstop, 305 N. Walnut Street. Open hours for the exhibition will be from 1-4pm on Saturdays in October, or by appointment. 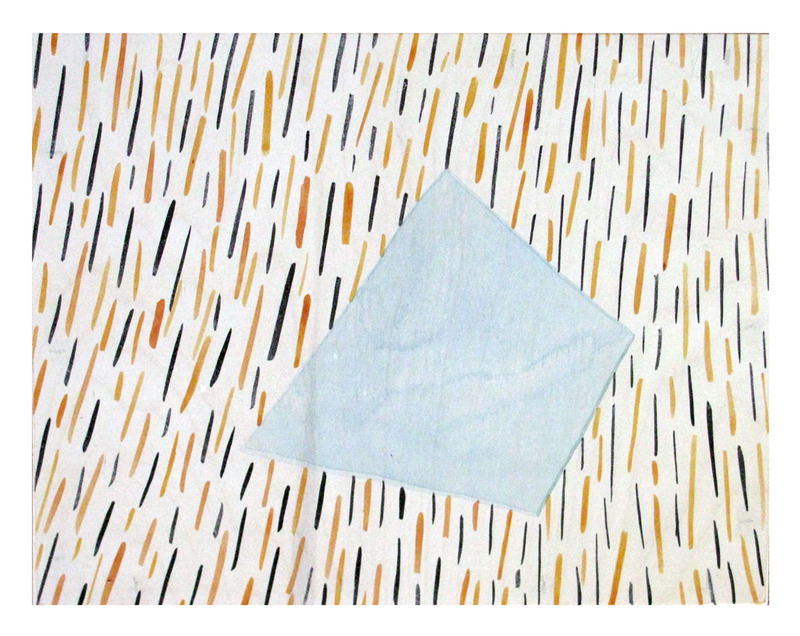 Hannah Barnes was born in Bridgewater, Massachusetts and currently lives and works in Muncie Indiana. 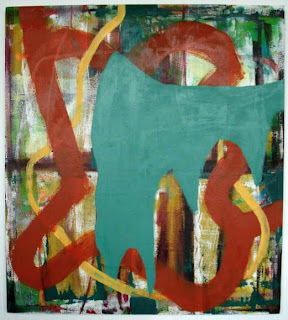 Barnes received her BFA in Painting from Maine College of Art and her MFA in Visual Art from Rutgers State University of New Jersey. 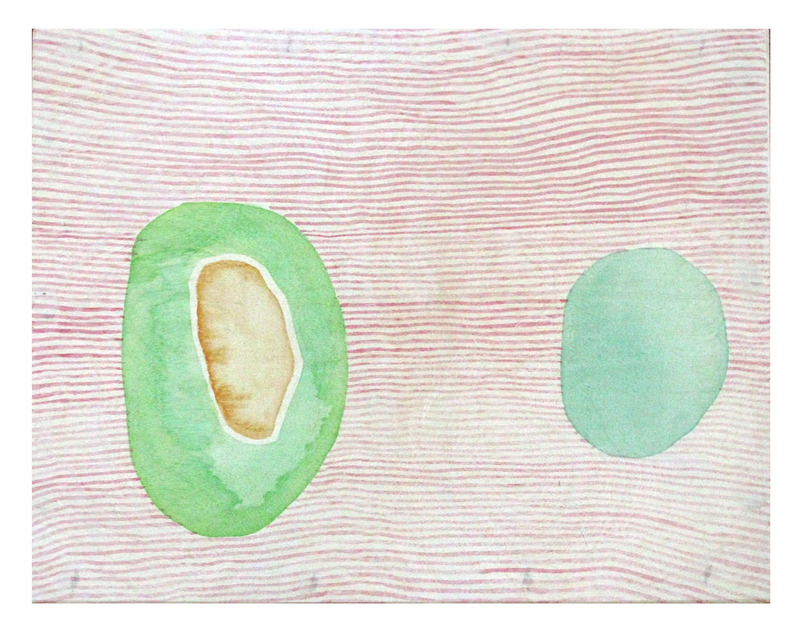 Her work has been exhibited in galleries nationally including Work Gallery and Hogar Collection in Brooklyn NY, the Ohio State University in Columbus OH, Hay Gallery in Portland ME, Hello Gallery in New Haven CT, Arthouse Contemporary in Austin TX, and the Shore Institute for Contemporary Art in Long Branch, NJ. Barnes has been a visiting artist and lecturer at Ohio State University, Kent State University, and Maine College of Art and is currently Assistant Professor of Painting at Ball State University. 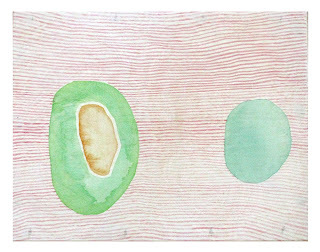 Barnes's work draws on traditional media and painterly craft to explore themes of ambiguity, fragmentation, and the rejection of overt meaning in painting. 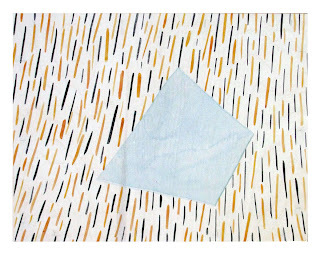 For this exhibition, Hannah will incorporate recent painting and works on paper into the studio-as-gallery.